In short Web hosting is the technology which enable users to make their presence on the world wide web. In other words web hosting is a unique service which provides storage space and bandwidth along with many other eCommerce facilities and services for individuals and companies to have or to host their websites on the internet. Web hosts are the companies who provides web hosting technologies and services such as space, bandwidth, tech support and security to the end user. 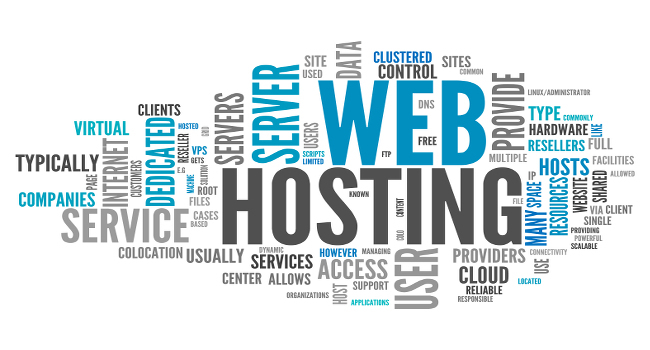 Without hiring the services of a web host, you will not be able to have your web site on the world wide web. To clarify it furthermore, Web hosting is quite similar to “Real-estate” industry. If you want to build a house, you need to have a land. Likewise if you want to have a web site, you need to have web space. And just like real-estate companies sell lands “web hosting” companies sell web space and bandwidth. Unlike the lands you won’t be able to see the web space and bandwidth as it’s all made of numbers and digits in the virtual world. However this invisible virtual world is stored in a large network of physical hard drives which is called a data center which we will discuss in a future blog post.